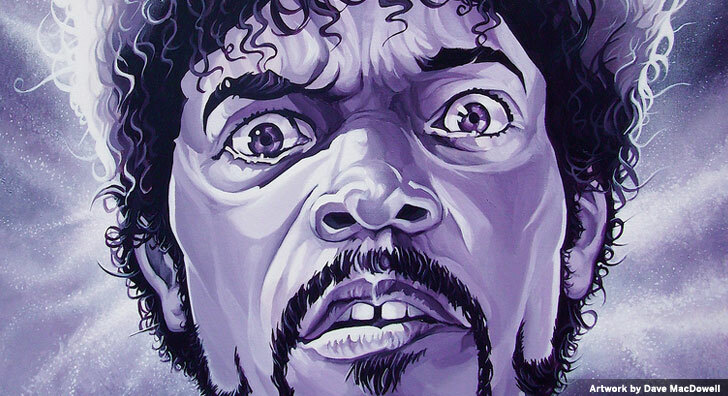 Dave Paints Acrylic on Canvas in the Lowbrow/ Pop Surrealism movement. His focus is on Childhood Fantasy and our Contemporary Cultural Nightmare. Copyright 2009 SF Station: A City Guide by Boulevards. All rights reserved.